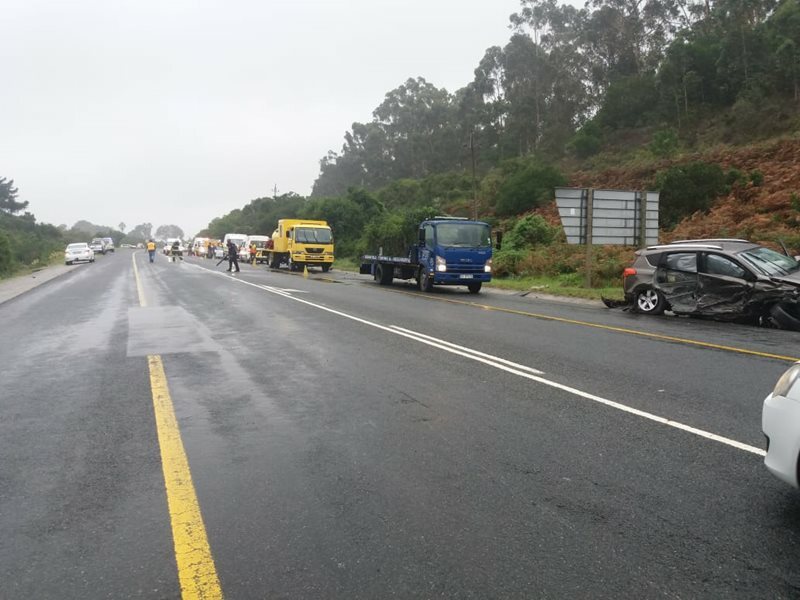 Multiple vehicles were involved in an accident on the N2 outside Sedgefield. UPDATE: 2 April at 09:00 - According to Kenny Africa, Western Cape traffic chief, the driver who was trapped and seriously injured in the Polo died in hospital yesterday. UPDATE: N2 Sedgefield roadway re-opened. All vehicles moved to shoulder. 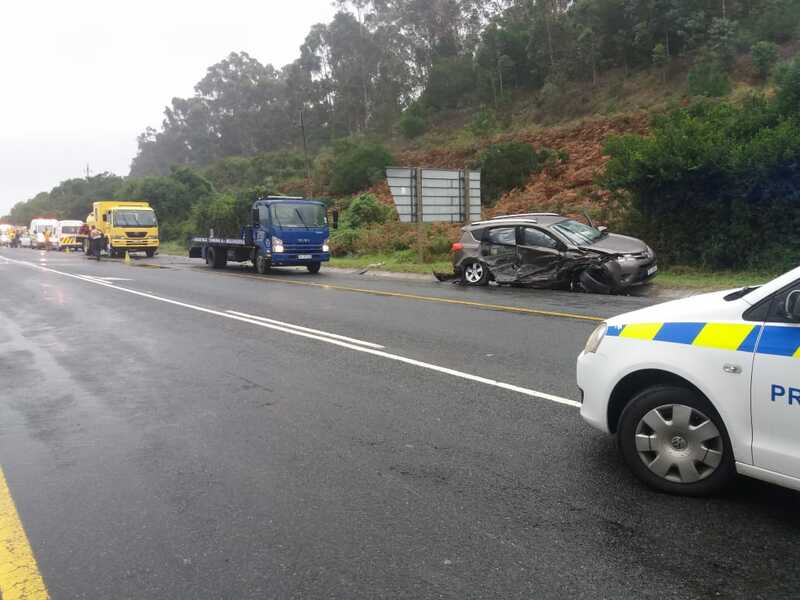 GARDEN ROUTE NEWS - Multiple vehicles were involved in an accident on the N2 outside Sedgefield. The road is closed both directions. According to Western Cape traffic chief Kenny Africa, the driver of one of the vehicles involved in the crash was seriously injured and taken to hospital, "another vehicle who caused the crash got away".